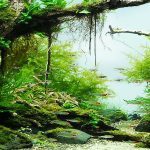 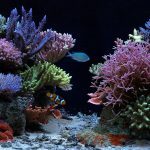 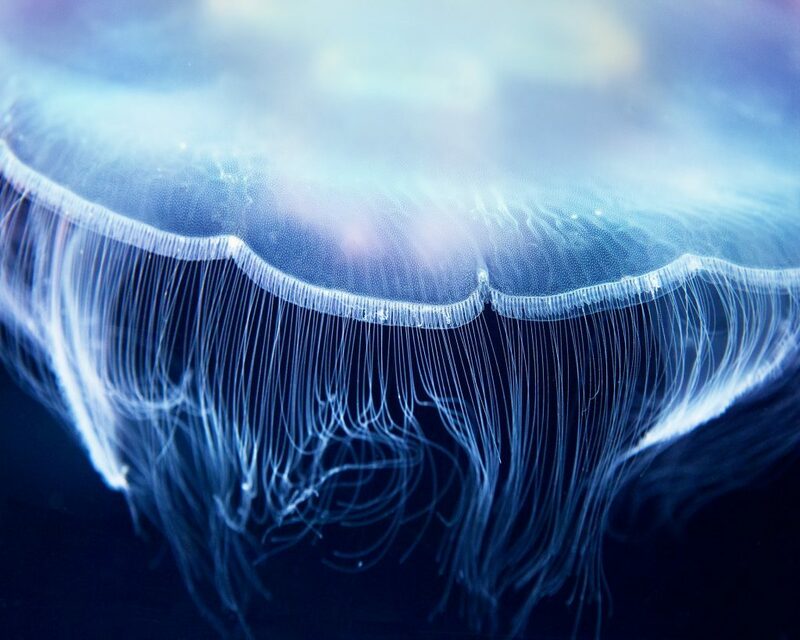 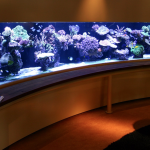 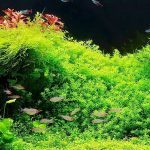 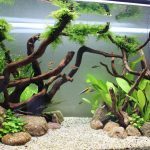 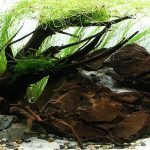 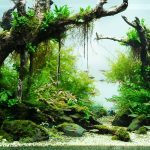 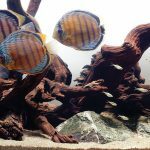 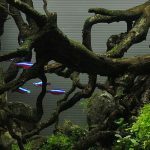 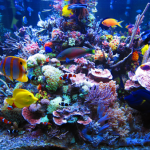 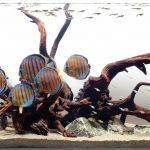 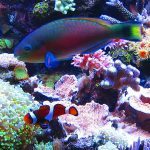 Brisbane Aquarium Service offers flexible Aquarium maintenance deals with regards to your aquarium/s. 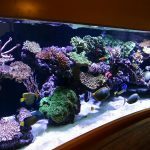 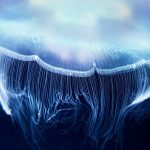 We specialise in ongoing upkeep of your tanks ensuring that your fish stay healthy, and that you get the most out of your aquarium. 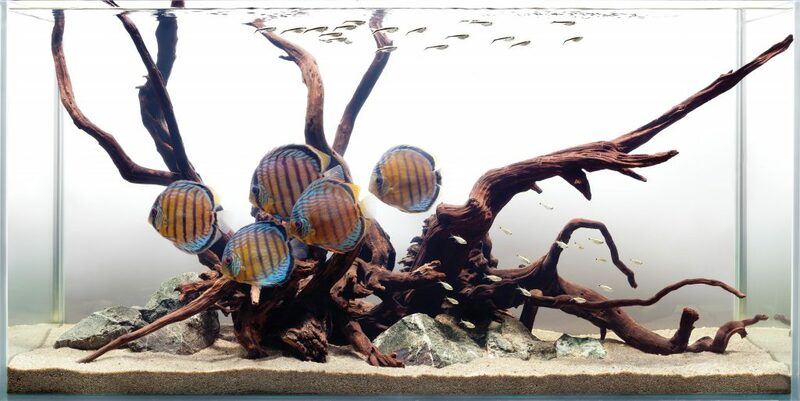 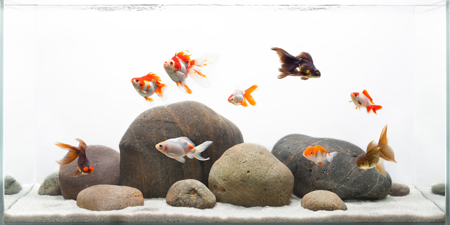 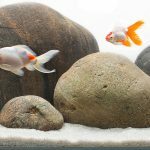 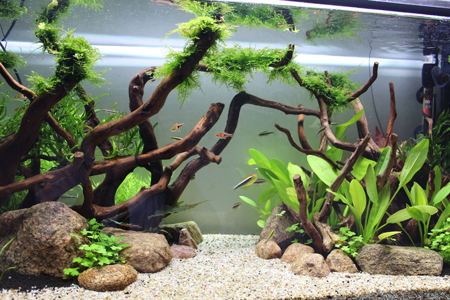 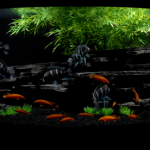 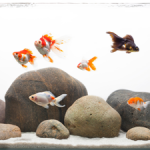 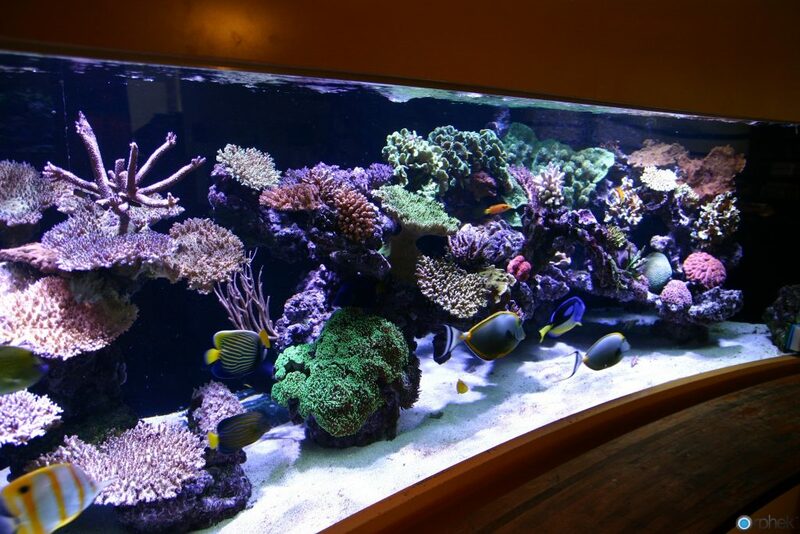 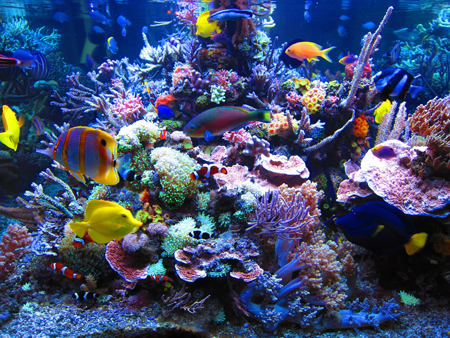 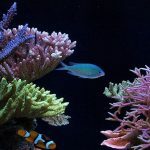 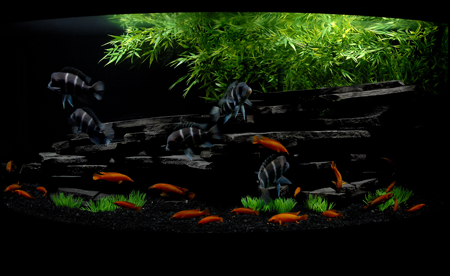 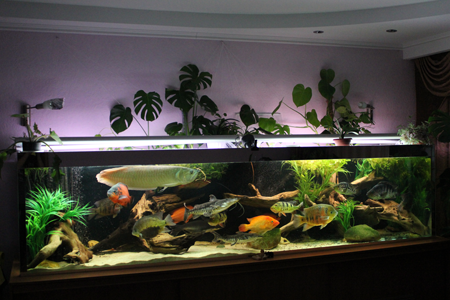 A poorly maintained aquarium can actually have the opposite affect of a relaxing, clear water aquarium with happy fish. 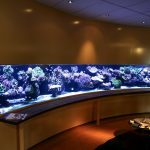 Whether you work long hours and don’t have the time at home, or you have morale raising aquariums at your workplace, contact us for a free quote. Most of my competitors will try make you pay for their lack of experience and charge you per hour. 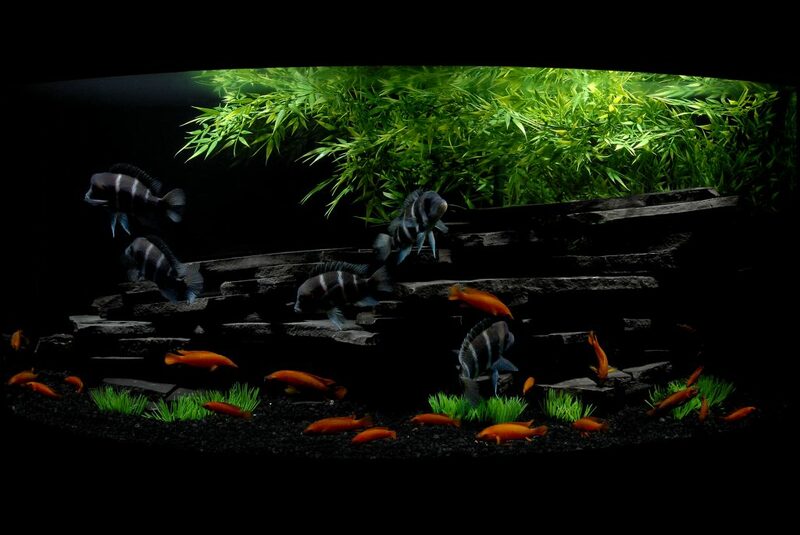 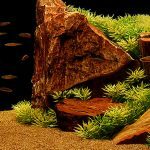 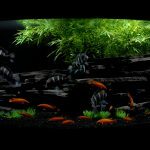 We’ve looked after enough aquariums to know how long things take to get done and can therefore give you exact prices here and now based on the size of your tank/s. 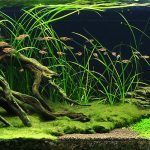 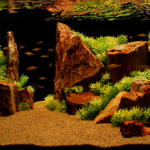 Fish keeping and aquascaping is not easy and takes decades to master. 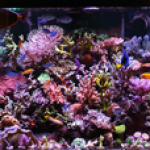 At $72 per hour our technicians are better value than most of our competitors and all have an extensive skillset both scientifically and artistically speaking. 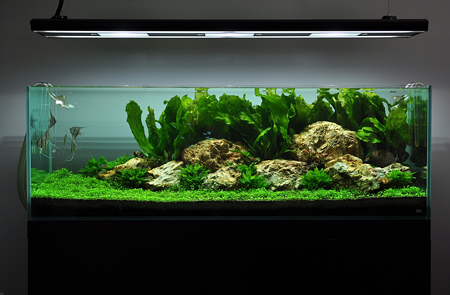 Our minimum call out for Brisbane Metro is $126. 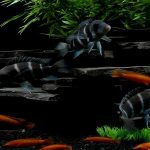 Discounts for local business and for multiple tanks. 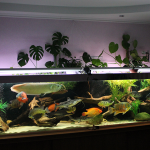 Tank maintenance customers receive a further discount off all PRODUCTS. 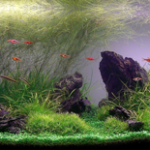 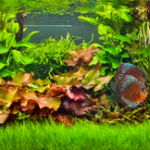 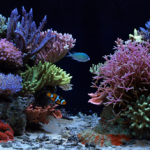 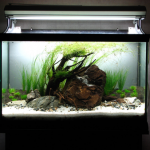 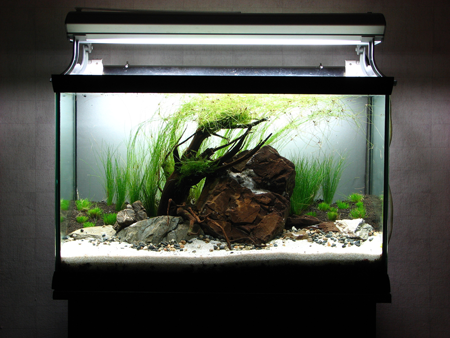 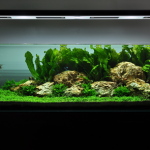 Generally speaking for good results most aquariums require fortnightly servicing. 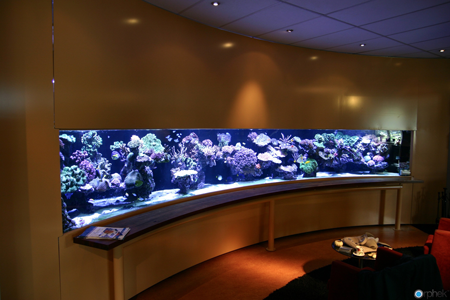 We are happy design a regime around your individual needs.